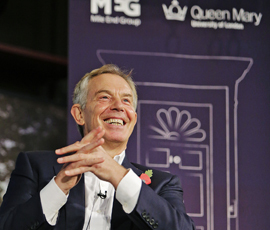 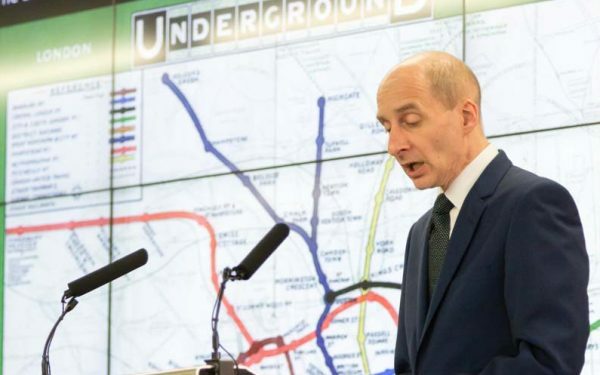 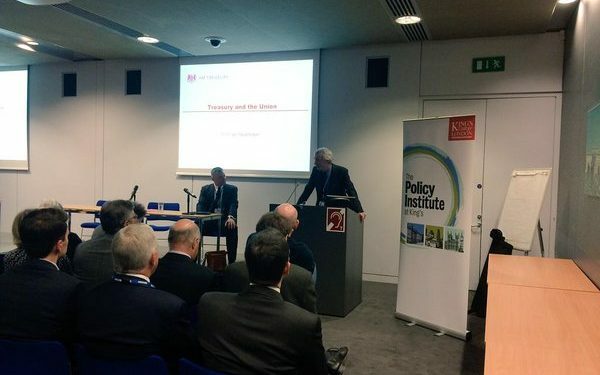 The second meeting of the Strand Group, the signature events series of the Policy Institute at King’s College London, took place at the university’s Strand campus on 27 April. 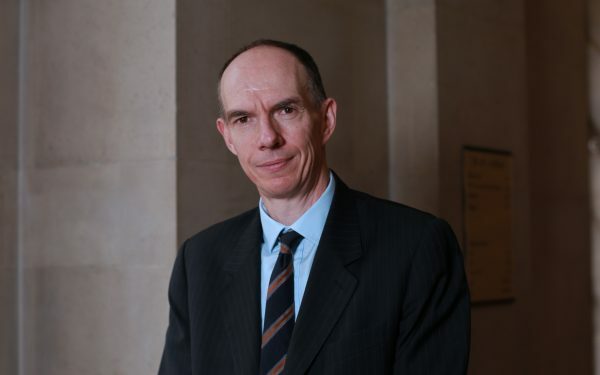 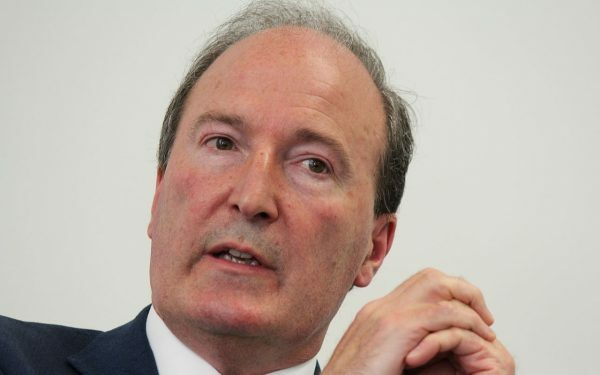 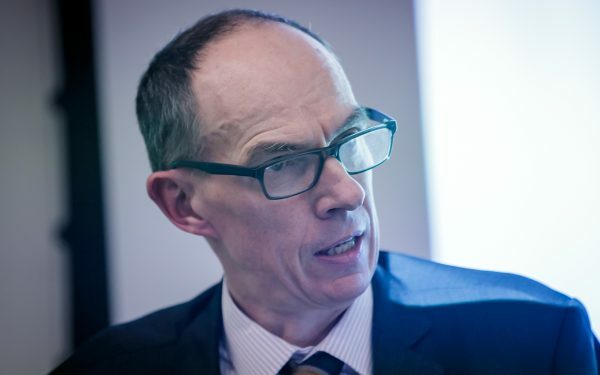 Sir Dave Ramsden, Chief Economic Adviser to the Treasury, Head of the Government Economic Service (GES) and recently-appointed Visiting Professor to King’s addressed a diverse and distinguished audience on ‘50 years of the Government Economic Service’. 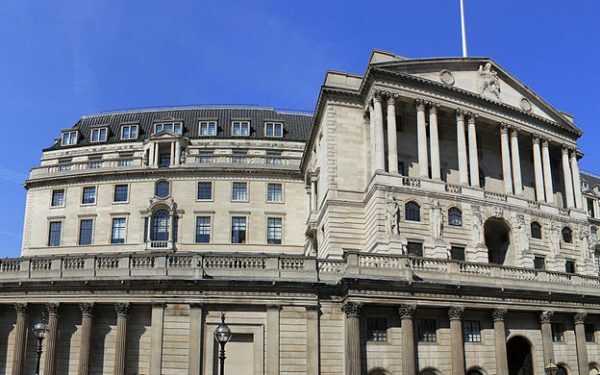 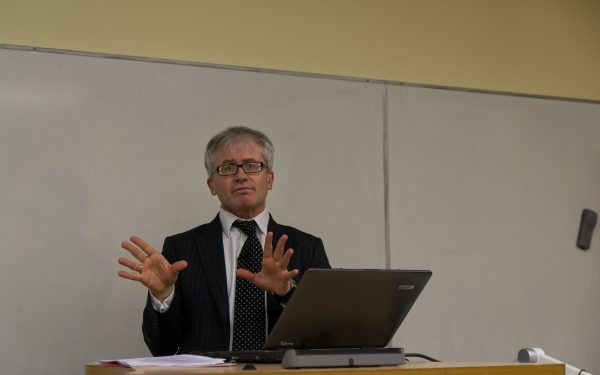 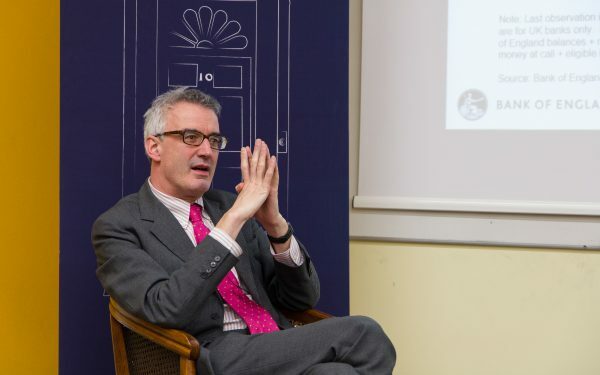 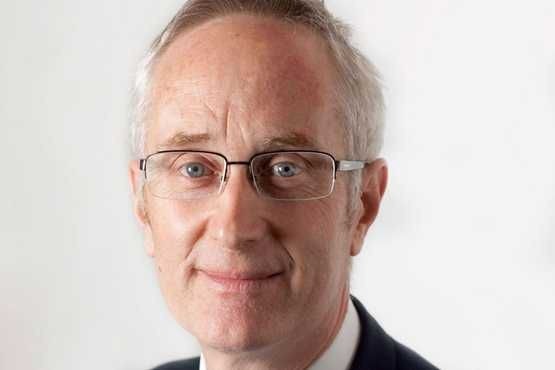 Sir Nicholas Macpherson, the Permanent Secretary to the Treasury and one of several newly appointed Visiting Professors at King’s College London delivered a timely lecture on ‘The Treasury and the Union’ on 19 January 2015.